Our Team Surrey Squash Club have taken it upon themselves to make a change for the good of our planet. If you have been watching the new David Attenborough series ‘Dynasties’, or keep up with the news in general, you will be aware of the catastrophic impact the human race has on the environment, wildlife and our oceans. 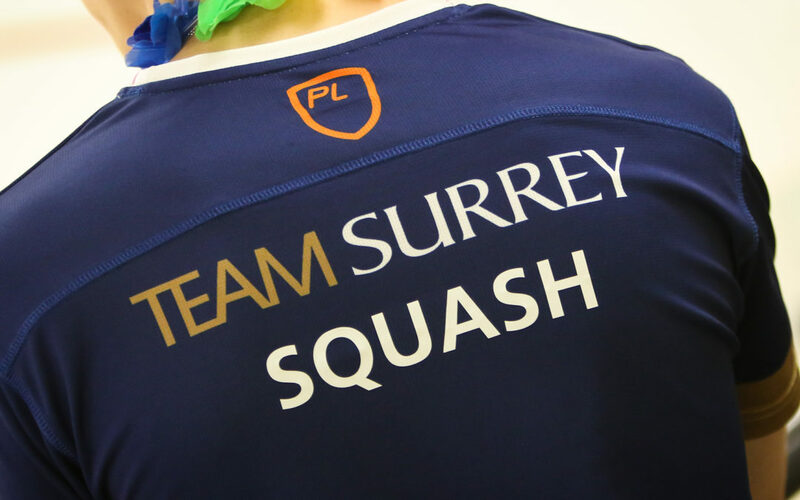 We spoke to Kate Hassall, Team Surrey Squash Club President, to hear more about the steps the Club are taking to make a difference. “The committee noticed that as a club, that organises a night out every week, amongst other events, we were not at all eco-friendly. In response to this, the Club have decided to ensure that all of their social events are as green as possible. They have removed all plastic straws and cups, and ensure to recycle all bottles used whilst investing in some reusable cups for members to use. But the Club don’t plan to stop there. “We are planning to target our future fundraising efforts towards supporting the Ocean Clean-Up to align with our new green stance”, Hassall continued. If you want to find out more about the Squash Club, click below to watch their Matchday episode!